HEXO Stock | Cannabis Producer was January's Biggest Gainer, Why? HomeCannabis SectorsCultivation & RetailHEXO Stock: Cannabis Producer was January’s Biggest Gainer, Why? HEXO Stock: Cannabis Producer was January’s Biggest Gainer, Why? 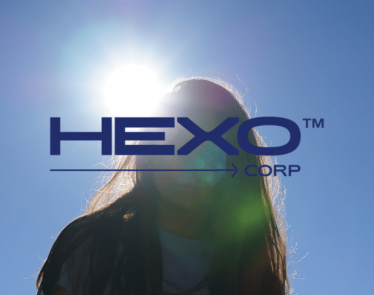 HEXO stock is climbing 2.42% at the time of writing, currently selling for $7.18 CAD on the TSX. It’s not unusual to see this stock in the green. But this week’s action is considerably tame in comparison to January’s achievements. Because HEXO stock has truly shot to life in 2019; it packed on a staggering 65% since the calendar turned over. Its low price is one attracting feature, but then, there are many low-priced cannabis players out there. 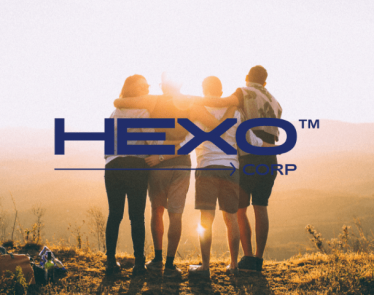 So what is it specifically about HEXO Corp (TSX:HEXO) (NYSE:HEXO) that has made this stock the biggest gainer in the industry in January? Two very obvious events helped to spur on this stock last month. The first driver was an uplisting to the NYSE American Exchange. It began trading on the 23rd of January and, ironically, had a drab first day. (It lost 1% on its debut). For its relatively low price-point, the shares are now exposed to much greater liquidity and are primed to reap this benefit. It is now the sixth Canadian cannabis producer trading on a major US exchange. Then, towards the end of January, management closed a secondary offering of 8,855,000 common shares and raised approximately $43.4 million USD by doing so. The funds are purportedly going towards global growth initiatives as well as general corporate operations. This should have rocked HEXO stock, but it didn’t. Rather, investors’ faith in this company became evident in the wake of its second stock offering. Usually, events like this cause stocks to fall because the outstanding share count rises and dilutes current share value. But HEXO stock actually surged even higher when details of the offering became public knowledge. What this means for investors is survival. HEXO Corp is more than prepared to stick around for the long-haul. Another phenomenon helped HEXO stock to become January’s biggest gainer. There was a general industry-wide wave that saw almost every cannabis company climb in share value. 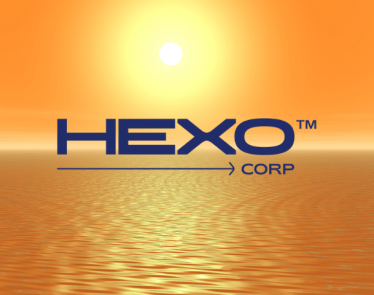 At approximately $7 per share and with a market cap of $1.5 billion CAD, HEXO stock was never going to not ride this wave. What do you think about HEXO stock? 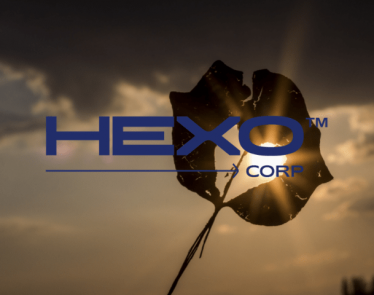 HEXO stock is on the rise after HEXO Corp (TSX:HEXO) (NYSE:HEXO) received a positive outlook from a Bank of America analyst. 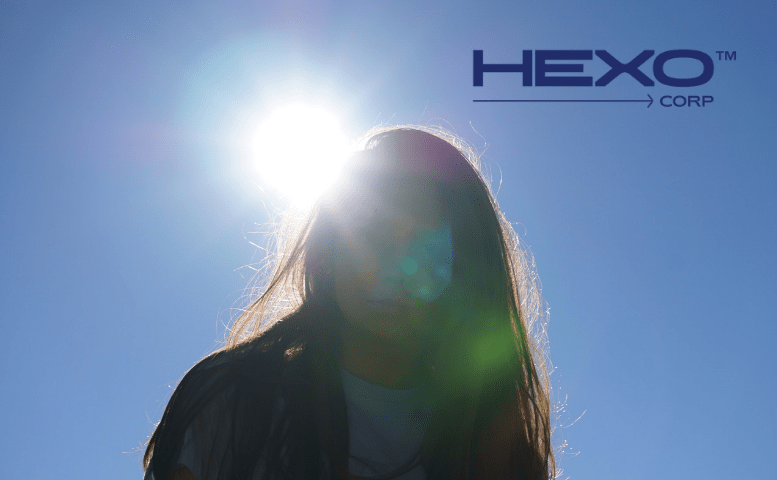 HEXO stock is trading green today after HEXO Corp (TSX:HEXO) (NYSE:HEXO) becomes the first cannabis company to join the Food and Consumer Products of Canada (FCPC).